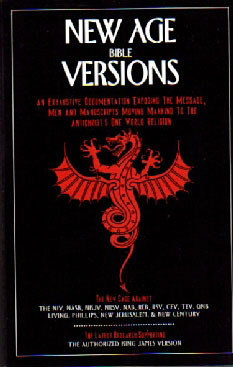 Brand new CD-Rom edition (2012) contains 676 pages (PDF) and includes 37% more definitions than the book! This is Goddard's 3rd edition. 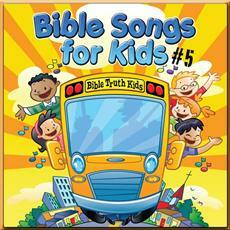 Look up any of the thousands of KJB words Goddard discovered are defined by the KJB itself. Use the PDF search engine to use Goddard's book as you would an ordinary digital dictionary. 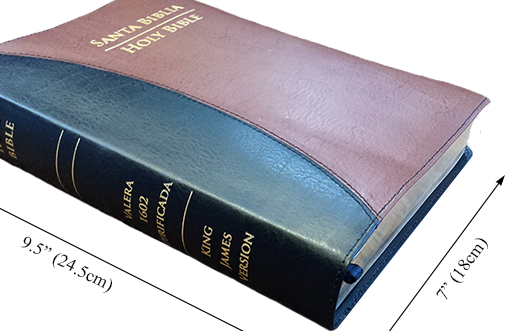 (The book format shows words from Genesis to Revelation, just as you would read the Bible.) 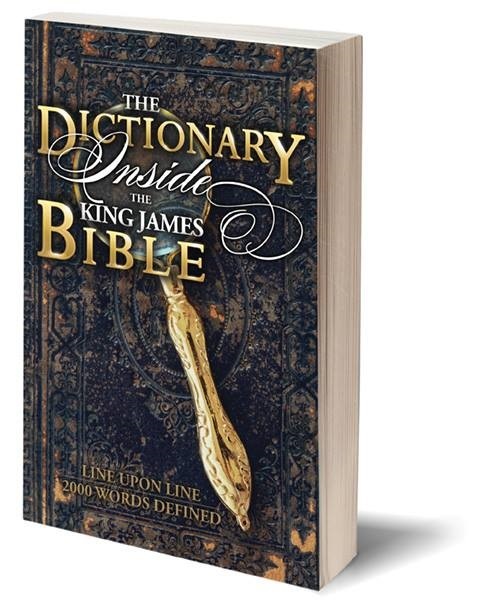 The CD-ROM format allows you to look up any word and find its definition, as discovered by Goddard within the King James Bible itself. 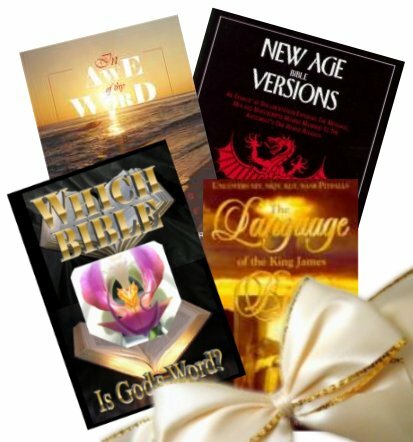 The CD-ROM edition allows you to find ALL of the ways these words are defined throughout the Bible. THE HOLY GHOST orchid, seen on the book’s cover, is God’s own picture of his superintendence over the Holy Bible. This uncanny image is God’s reminder that we are to look at the Bible and study it, “…not in the words which man’s wisdom teacheth, but which the Holy Ghost teacheth; comparing spiritual things with spiritual” 1 Cor. 2:13. 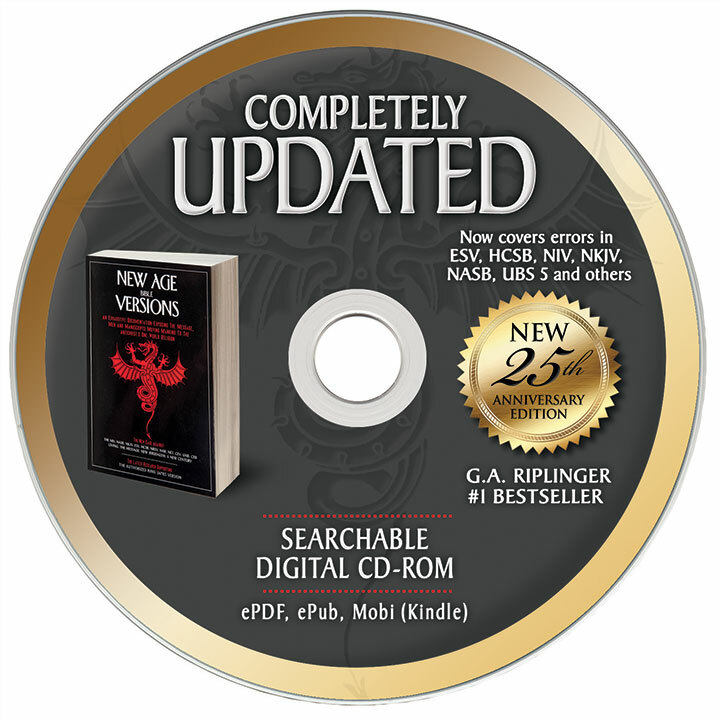 The offer of a free Hazardous Materials book with the purchase of this CD-Rom expired on 9/1/12.